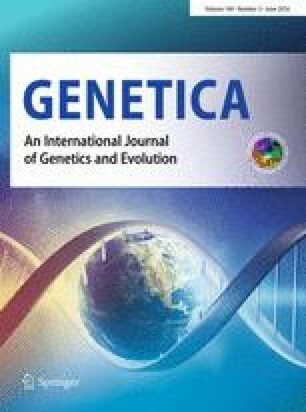 This special issue of Genetica brings together a diverse collection of contributions that examine evolution within and among populations (i.e., microevolution), and the role that microevolution plays in the formation of new species and morphological forms (i.e., macroevolution). Many of the papers present evidence of microevolution occuring over contemporary time frames, further validating the near ubiquity of ongoing evolution in the world around us. Several synthetic reviews of empirical work help to define the conditions under which microevolution is or is not likely to occur. Some of the studies speak directly to current controversies in evolutionary biology, such as the relative roles of determinism and contigency, and the nature of the relationship between microevolution and macroevolution. In general, microevolution seems driven largely by deterministic mechanisms, particularly natural selection, but contingency plays a role in (1) determining whether or not suitable conditions are present for evolution to proceed, and (2) guiding the precise manner by which evolution proceeds. Several theoretical treatments and empirical reviews confirm previous research in showing that microevolutionary processes are at least capable of generating macroevolutionary trends. Macroevolution may indeed reflect microevolution writ large but the pattern by which it arises is perhaps best charcaterized as microevolution writ in fits and starts.